Scarlet Globemallow is a drought tolerant perennial that prefers full sunlight. It has reddish orange flowers that bloom April to August. It thrives in valleys, foothills, and dry, open prairie grasslands. It is often found among pinyon and juniper and in sandy or fine-textured soils. 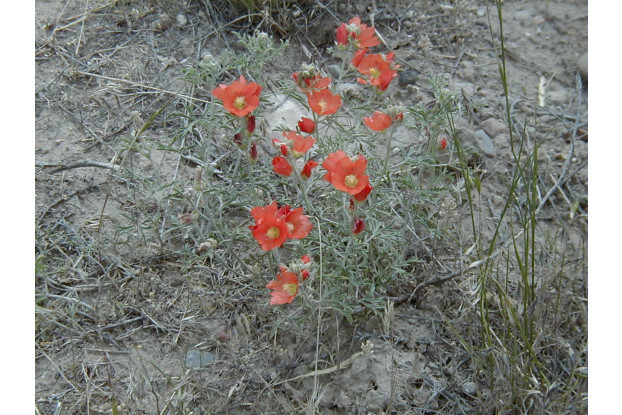 Scarlet Globemallow is a very palatable species relished by antelope, deer, and livestock.